Product prices and availability are accurate as of 2019-04-18 14:43:45 UTC and are subject to change. Any price and availability information displayed on http://www.amazon.com/ at the time of purchase will apply to the purchase of this product. 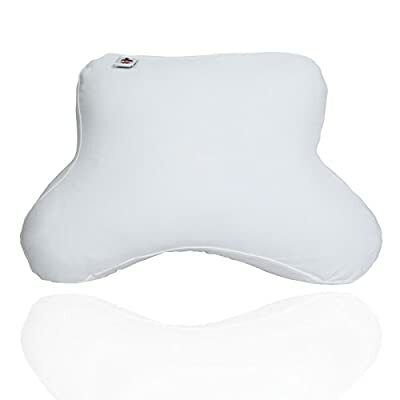 The Core Side Sleeping Pillow was designed by CPAP users, for CPAP users, in response to common concerns such as pressure point soreness and mask leaks from pillow interference. This unique pillow has quilted side panels to create a distinct edge, allowing mask to comfortably hang over the side of pillow. This prevents the CPAP mask from being forced into side of the face. 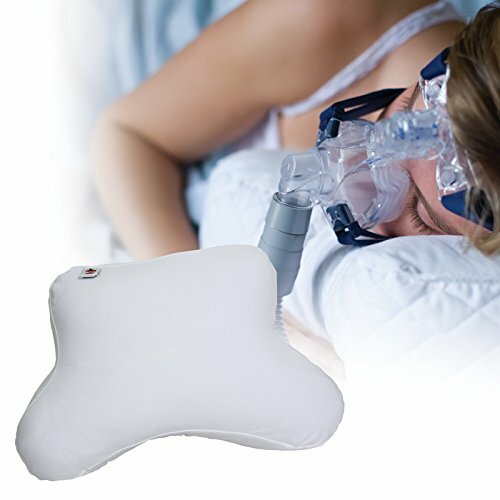 The CPAP pillow works well with all types of nasal, full face or nasal pillows style masks. The CPAP Pillow design makes it durable enough to support the head and neck without losing its edge, yet soft enough to sleep on all night. The pillow is comfortable for both side and stomach sleepers. 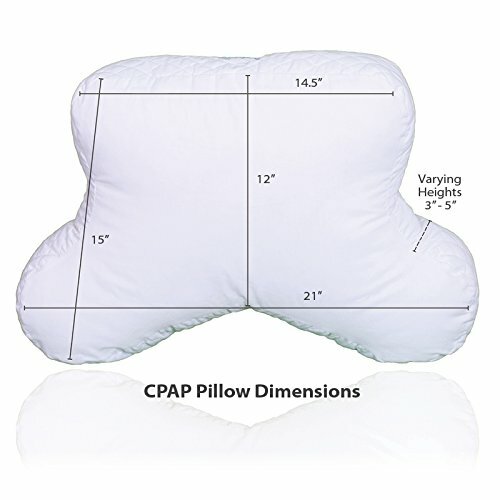 Patients required to sleep on their side for other reasons, such as oral or dental appliances, fibromyalgia or other chronic pain, and pregnancy may also benefit from the Core CPAP Pillow and its unique shape. To order specify the 3," 4" or 5" option; the thickness options are for those that prefer more or less loft while sleeping. Fitted pillowcase included.